OCEAN CITY, MD – (May 31, 2018): On Saturday, May 26, 2018 just before midnight, Ocean City police were dispatched to the area of 62nd Street for a report of an armed robbery with a handgun. Three victims stated that they were approached by three suspects behind a nearby restaurant. The suspects demanded money from the victims then fled on Coastal Highway with nearly $3,000 in cash from the victims. The victims were able to provide a description of the suspects to officers. A short time later, officers located three individuals matching the description of the suspects on Coastal Highway near 70th Street. When officers approached the individuals, they split up and fled. One suspect, later identified as Isaac N. Koroma, Jr., 19, of Silver Spring, MD, was located on 72nd Street under a parked car. A large portion of the stolen cash was located nearby. 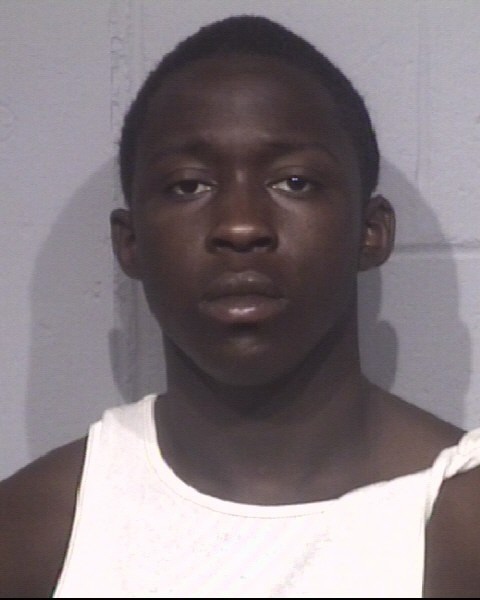 Koroma was charged with three counts of robbery, four counts of armed robbery, two counts of first-degree assault, one count of theft $1,500 to under $25,000, one count of possession of a handgun, and one count of use of a handgun to commit a violent crime. Koroma was seen by a Maryland District Court Commissioner and transferred to the Worcester County Jail where he is being held without bond.